The Gateway Pundit has been under constant DDoS attack for the past two days from an unknown source originating in California, DC, and Seattle. 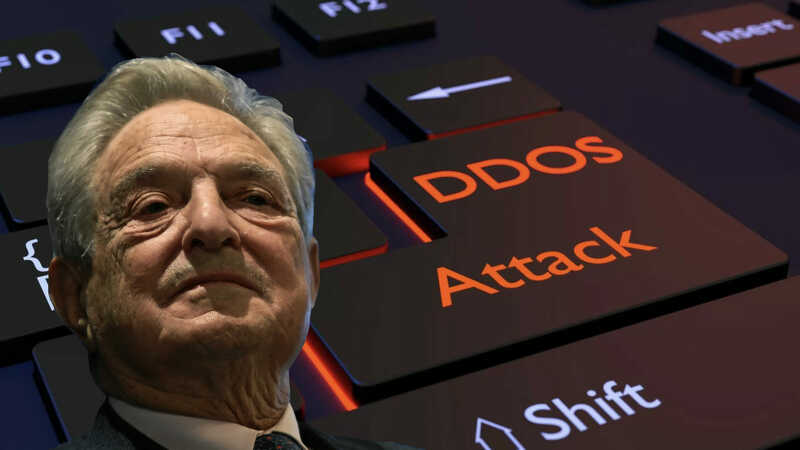 A DDoS (short for distributed denial of service) attack is a cyber attack that floods a website with so much fake traffic that the server that the infrastructure that hosts the website is unable to function, shutting the site down and providing unreliable service. It’s a very common tool used by malicious leftists, the Drudge Report was targeted with a similar attack last year. The attacks against Gateway Pundit have been ongoing since April 15th, when Jim Hoft published a widely-shared article about George Soros targeting district attorney races throughout the United States. Nearly immediately, we were hit with over 140,000 hacking attempts along with continuing DDoS attacks that have persisted through today. Since then, we have been hard at work to implement full protections on our site to make sure these attacks do not have the crippling effect that they are meant to have. If the Gateway Pundit site is responding slower than usual, please bear with us as we strengthen our infostructure against these attacks. Similarly, you may notice that posting Gateway Pundit stories on social media networks such as Facebook and Twitter may not be working correctly, this is because those sites are currently not able to properly ‘scrap’ data from our site as the result of increased security measures we had to put in place. We are fighting through this latest attack and hope to be back to normal soon. We will not be silenced for publishing the truth.